11th June 2018 | filed under Aesthetic Treatments, Facials, Non Surgical, Non-Surgical, Thermage, Ultracel. With summer nearly here, you probably have lots of weddings to attend in the upcoming months! 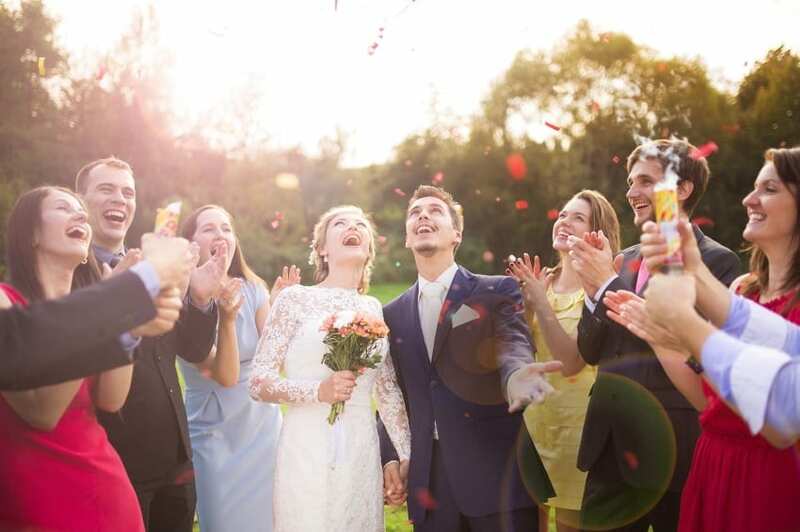 After all, with the sun shining and the weather a lot warmer than the rest of the year, it’s natural for couples to plan their big day to fall during the summer months. While a wedding often means that all eyes will be on the bride and groom, the truth is that guests, the bridal party and the closest family members will also want to look their absolute best. You can also enjoy a healthy beautiful glow free from insecurity as you celebrate the couple’s special day. Take a look below at three fantastic treatments that you can opt for before attending a wedding. 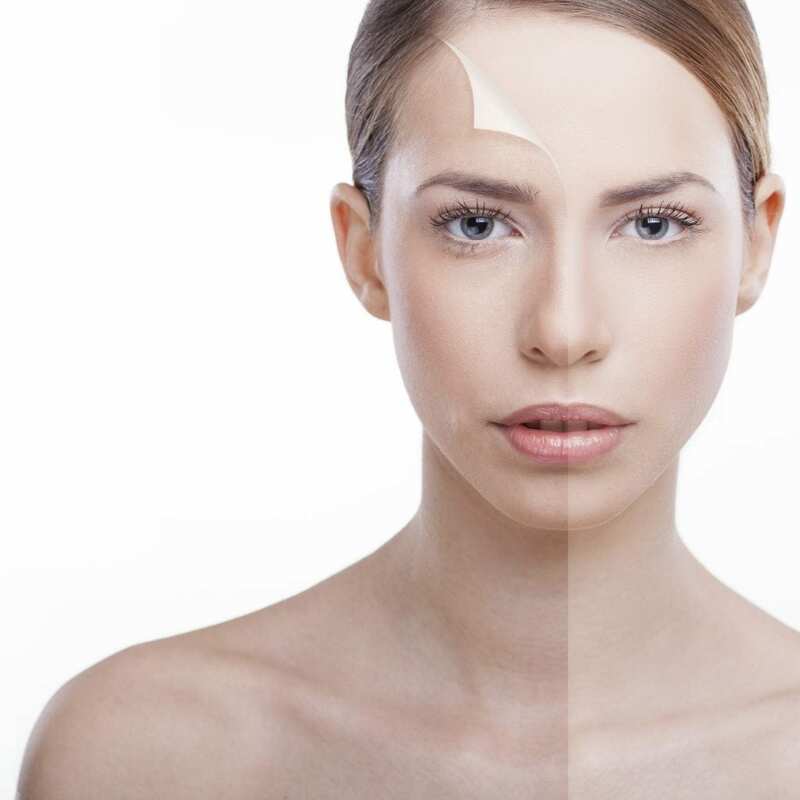 The iS Clinical Fire and Ice Resurfacing Treatment is designed to resurface the skin in a rapid and safe manner, as well as reduce the appearance of fine lines, encourage cellular renewal and address problematic skin. Because this is considered a ‘no downtime’ treatment, it’s unlikely you’ll experience any significant shredding, prolonged redness, irritation or inflammation – your skin may look a little flushed immediately after the procedure, which tends to subside between 12 to 24 hours. This means your skin will be ready in time for the wedding you’re going to be attending! Celebrities such as Halle Berry, Gwyneth Paltrow and Jessica Alba, have made this treatment popular, which will leave your skin nourished, soothed and hydrated. We offer both Thermage CPT Face and Thermage CPT Body in Belfast, Guernsey and Jersey. With temperatures rising, it’s likely you don’t want to attend a loved one’s wedding covered head to toe! If you’re looking to show some skin, like your arms, but are feeling self-conscious, we can help. 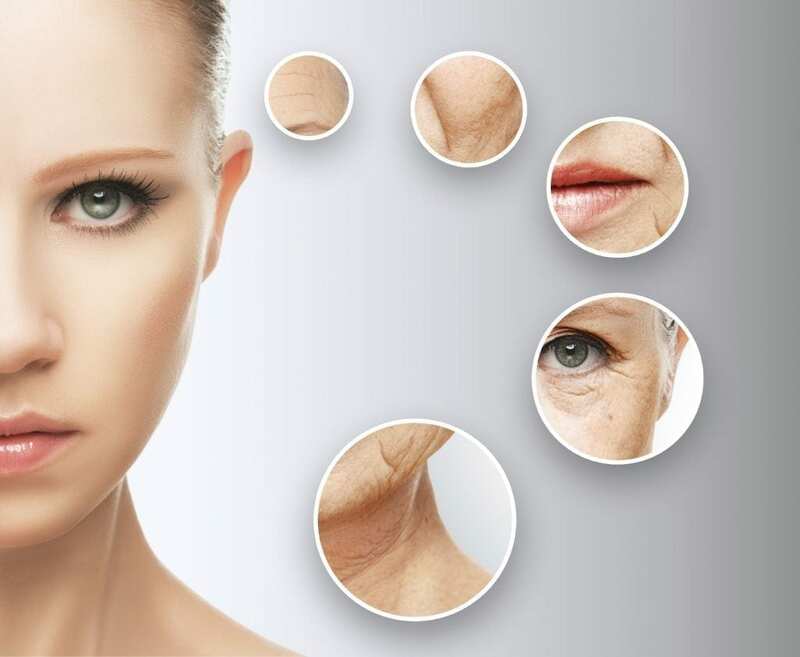 Our Thermage CPT Face is a skin tightening treatment that boosts collagen and rejuvenates the face, resulting in an improvement in skin laxity, fine lines and wrinkles. By only targeting the lower dermis, this treatment avoids damage to the integrity of the skin’s surface. Over time, newly remodelled skin is produced. You’ll notice that your skin feels tighter and firmer right after the procedure, but you will continue to see results over the following 6 months. Get ready to celebrate any upcoming wedding with tighter, smoother skin! With Thermage CPT Body, you get a treatment that works by stimulating existing collagen fibres and creating new ones. One session is often enough for patients to notice firmer, smoother and more elastic skin. This treatment is often used to tighten and firm, as well as contour and shape, the body’s silhouette, targeting arms, thighs, buttocks, ‘love handles’ and tummy. The result is smoother and tighter skin that will feel youthful! Considered the ultimate lift, the new and exclusive Ultracel combines high-intensity focused ultrasound HIFU and radiofrequency. This revolutionary procedure is perfect for anyone wanting the benefits of a lift but not wanting to undergo the knife to get them – which also means your skin will have a healthier, youthful glow in time for a summer wedding! And it’s not just the skin that is lifted, but the deep muscle layer underneath too, which, in the past, could only be reached by surgical facelifts. Ultracel will stimulate the growth of new collagen over time so that your skin becomes stronger and more toned. By encouraging the natural process of rejuvenation, your skin will feel brighter, tighter and more elastic. Another great thing about this treatment is that you won’t have any downtime. In less than an hour, you can return to your normal activities, and just one session is enough to start seeing a difference in your skin. Perfect for the neck, for under the chin, the jawline, the brow, around the eyes, the décolletage and the body. We offer Ultracel HIFU in Belfast, Guernsey and Jersey that will help you boost your self-confidence and allow you to enjoy the wedding pictures for a long time to come! Whether you’re the mother-of-the-bride or the groom’s first cousin, you can also benefit from glowing, healthy skin in time to hear the bride and groom say, ‘I do’! Get in touch with a member of our friendly and professional team and we’ll be on hand to help you find the right treatment for your needs.